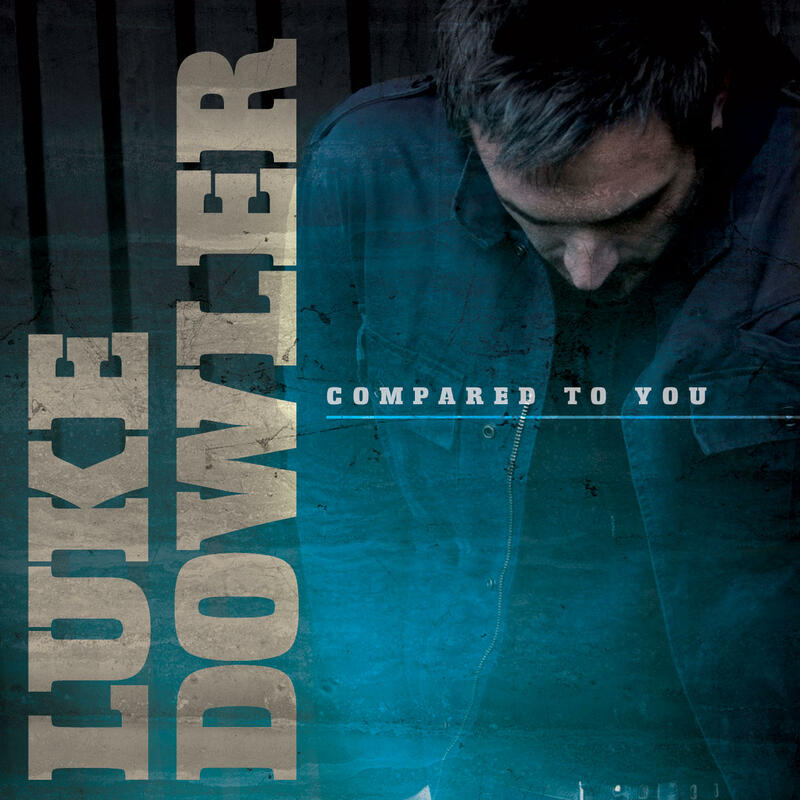 Musician's Spotlight, August 20th and October 29th, 2013: Luke Dowler. "Musician's Spotlight," Tuesday, September 24th, 2013: Two of the most respected names in Irish acoustic music, guitarist John Doyle and vocalist Karan Casey, sat down with host John Floridis at the 2013 Montana Folk Festival in Butte for a "kitchen concert" and chat. Her father named her after a Julio Iglesias song, but it was the mysterious sounds of Fado music, from her family's homeland of Portugal, that captivated young "Jersey girl" Nathalie Pires and inspired her musical career, bringing Fado's soaring melodies and dramatic stories to audiences across the globe.